Sometimes, after roughing it in the desert, a guy just needs to get away and be spoiled. What better way to do that than cheaply, during off-season at a almost empty, but swanky hotel? Especially, when the weather has been unseasonably warm and lovely. When I checked in to the Mercure Hotel in Al Hoceima. I was the only tenant in the entire hotel. In fact, the lights on my floor were off until, unable to make my way effectively, I returned to the lobby to have them turn them on. It’s a nice place and relatively new. The staff were all wonderful. Several of the staff were from the local vocational program learning on-the-job skills. I even had an inexpensive, but wonderful massage in their empty spa. During my stay, breakfast was included and it was fantastic. It’s even delivered to the room at no extra cost. The city itself is nearly spotless. I can safely say it’s one of the cleanest I’ve seen. Perhaps only Ifrane and Ouarzazate come close. Much of the city sits atop cliffs that jut out into the sea making it wonderfully picturesque, though admittedly somewhat difficult to walk. It lies at the junction where the Rif Mountains meet the sea. 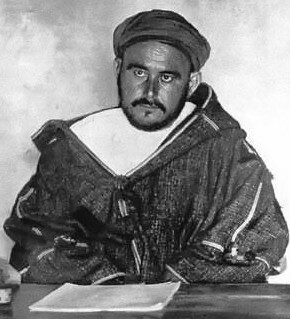 Khattabi was leader of the numerous and powerful Ait Waryagher tribe that lived in the areas in and around the Al Hoceima..He initially worked with the Spanish supervisors overseeing the area, but eventually came to resent colonization and turned to dissident publications to voice his concerns. 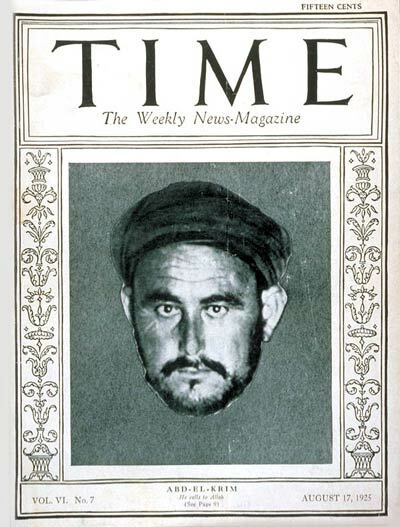 In August 1925, he was on the cover of Time Magazine. After the insurrection, Khattabi was exiled to the small French Island of Réunion, though he was eventually given sanctuary by the Sultan of Egypt where he spent the rest of his days writing in opposition to colonialism. 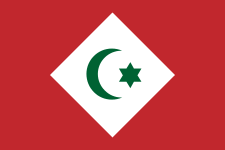 The city and most of the north was eventually returned to Morocco in 1956 after gaining its independence with the exception of two enclaves and littoral traces along the coast. Just off the coast of Adjir, a smaller village near Al Hoceima, there remains three small Spanish islands. The largest is the location of a Spanish military base. More recently, in 2004, the city of Al Hoceima was the also the epicenter of a serious earthquake that damaged some of the city and, by some accounts, led to the death toll of between 500-700 people. Much of the city that was damaged has been rebuilt or demolished, so that now it is a shining example of modern Morocco. All told, it’s a lovely little city with great history and a beautiful coastline. Every morning, fishermen go out into the bay as they have for millenia. It’s tranquil and a sight to behold. Below are some photos of my brief time there. Fascinating post. There’s so much history that we Americans have no idea about.